commerce and community development—all through a mobile app. 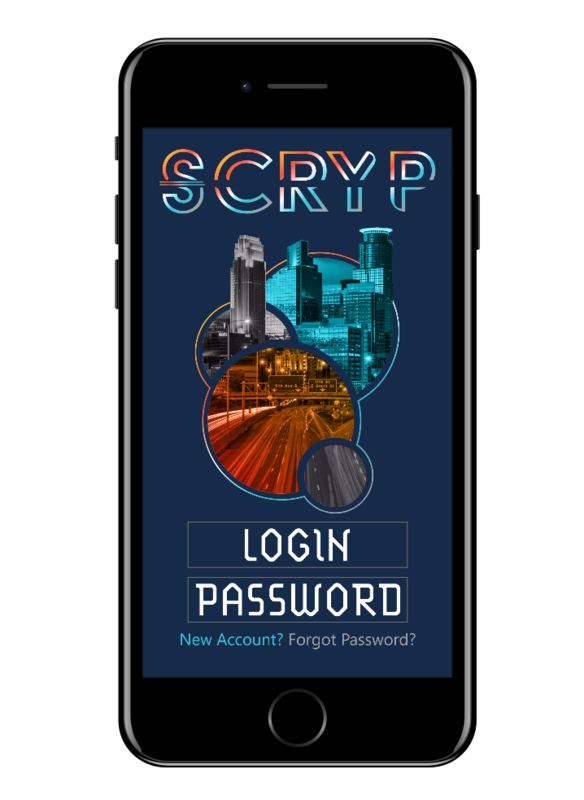 Team up with network-approved activity sponsors in your community to do good and earn Scryp. Redeem offers priced by merchants on a part Scryp, part cash basis. A meal might cost $10.00 and $c5.00.